With a Power Profile on LinkedIn you have marked your presence, you can be found, and connected with, What then… You can take it on as it comes, which probably you have been doing until now. Which means lot’s of contacts in your network, but no net-worth. Those awesome big contacts who have the potential of fueling your business goals, just sit there on your profile, and how is that suppose to help. You know whom to have in your network, and whom not to have in your network. You have a standard system of making connections. Your entire (Linked In) welcome sequence planned. With scripts, messages, everything. 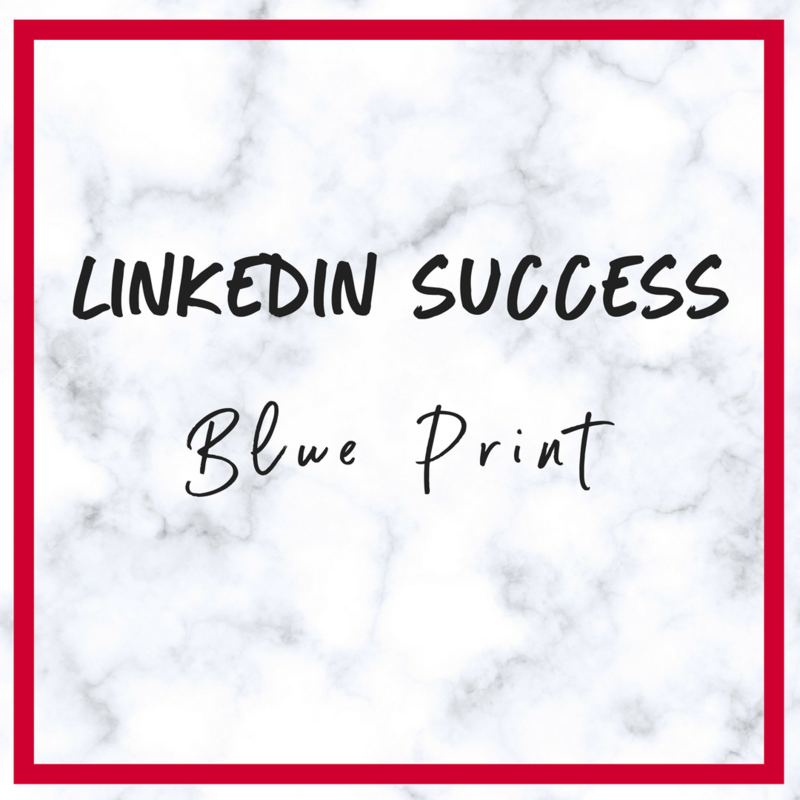 Your power profile will be fueled by Power Presence when you strategically post things on LinkedIn – That serves a purpose. All of this and a lot more, customized as per YOUR business, Your target Audience. This is how we do it. TOGETHER. Skype Calls, Emails, Strategy Session. Whatever it takes. To make LinkedIn work for YOU.